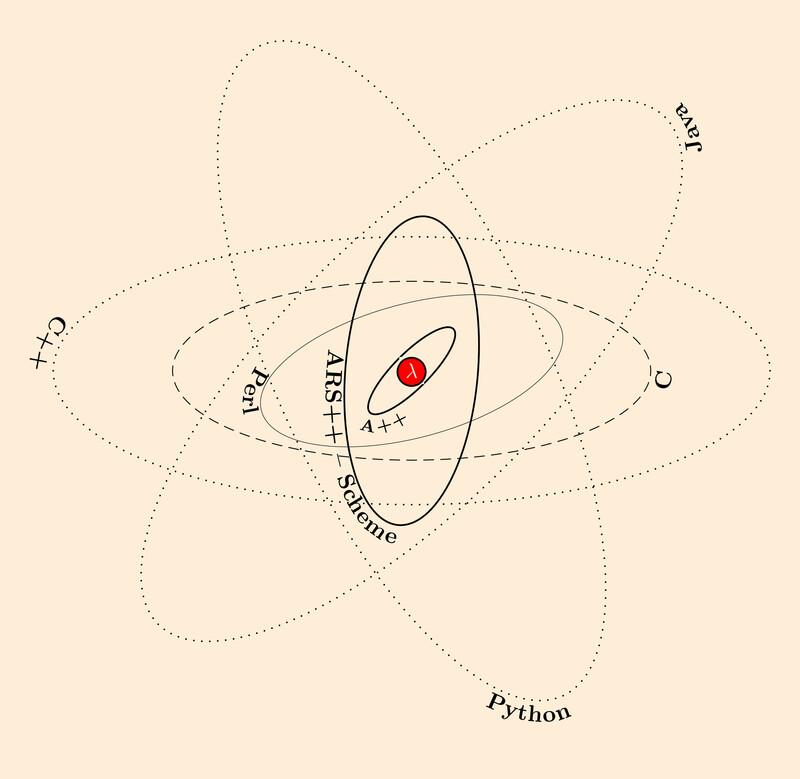 The book contains an introduction to the Lambda Calculus as the theoretical foundation of all 'Functional Programming' languages. 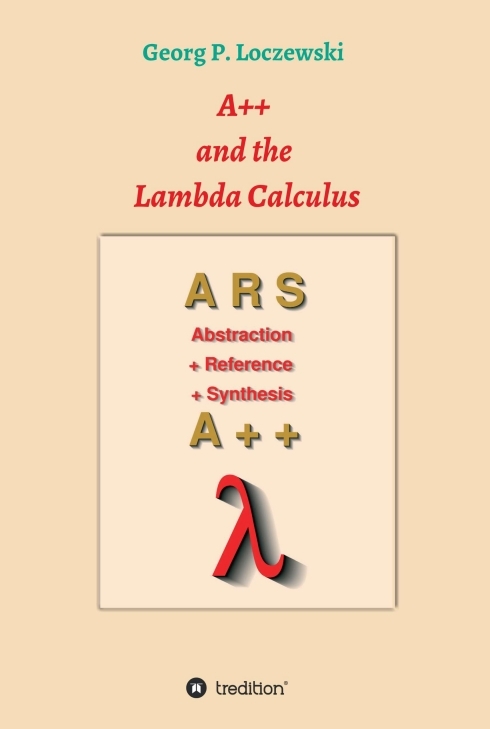 The book `A++ and the Lambda Calculus' also contains a brief introduction to the educational programming language A++, a minimal programming language that has been built with the Lambda Calculus as its foundation . The purpose of A++ is to serve as a learning instrument rather than as a programming language used to solve practical problems. A++ is supposed to be an excellent tool to become familiar with the core of programming and with programming patterns that can be applied in other languages needed to face the real world. A++ has been developed in 2002 in the context of 'Programmierung pur' [Undiluted Programming] (ISBN 3-87820-108-7) with the purpose to serve as a learning instrument rather than as a programming language used to solve practical problems. A++ is supposed to be an efficient tool to become familiar with the core of programming and with programming patterns that can be applied in other languages needed to face the real world. This book does not only introduce A++ as a language, but also covers its implementation in Perl and C including an introduction to these languages using A++ itself. The book also contains an introduction to the Lambda-Calculus of Alonzo Church, which represents the theoretical foundation of A++. The 1st edition was published by the S.Toeche-Mittler Verlag in Darmstadt in 2005 with the ISBN: 3-87820-116-8 (256 pages).